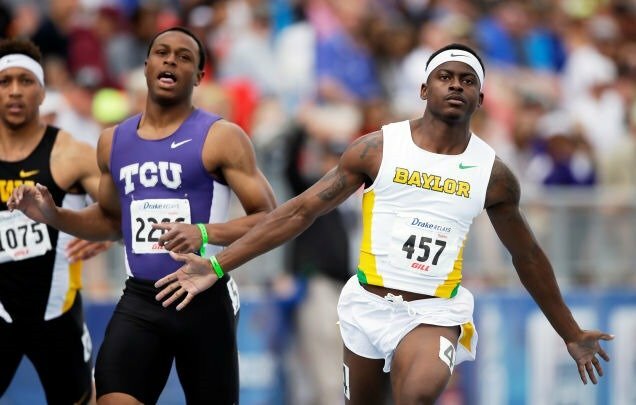 Trayvon Bromell, Richard Thompson: Do Illegal Tailwinds Help Sprinters? Wind Assistance: Do Illegal Tailwinds help Sprinters? 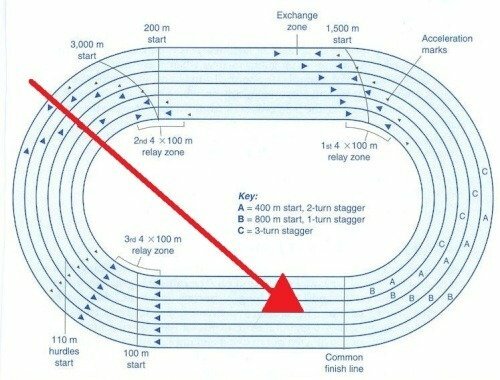 Remember when 9.79 was the Holy Grail of the 100m Sprint?